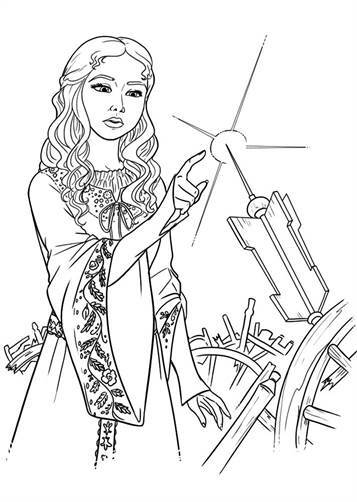 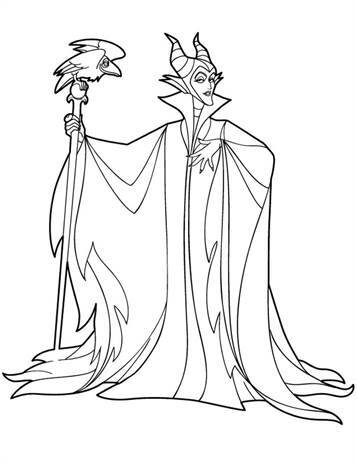 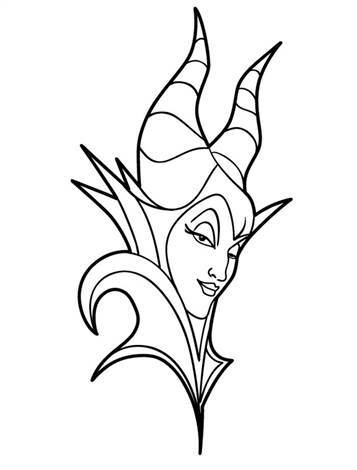 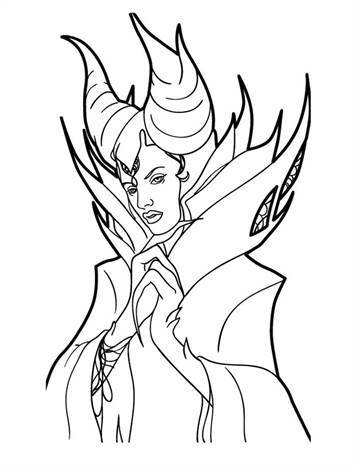 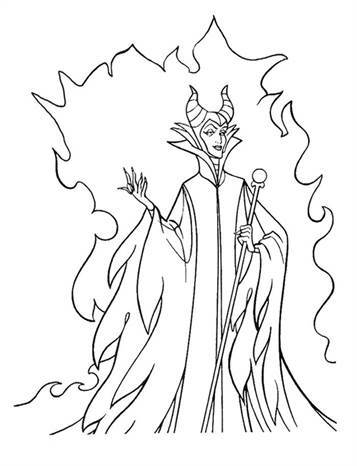 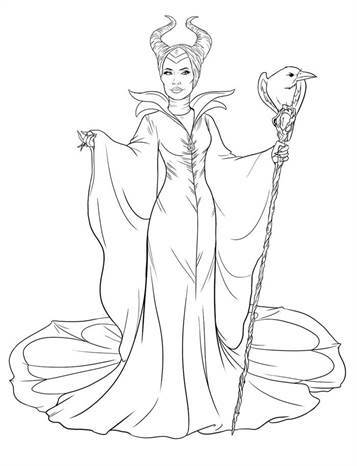 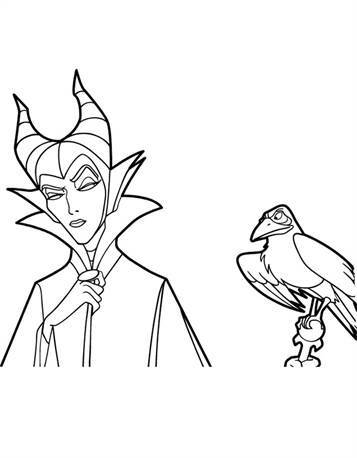 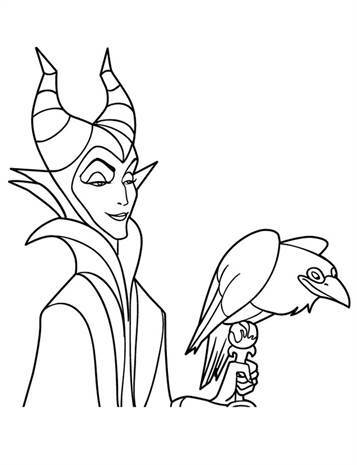 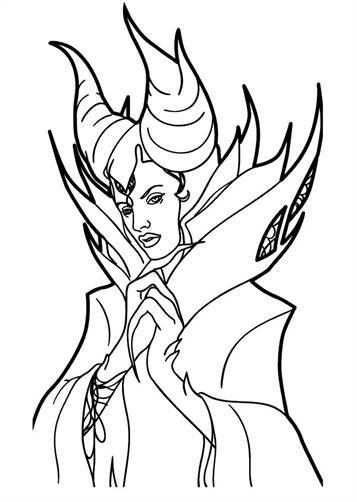 Coloring pages of the movie Maleficent. 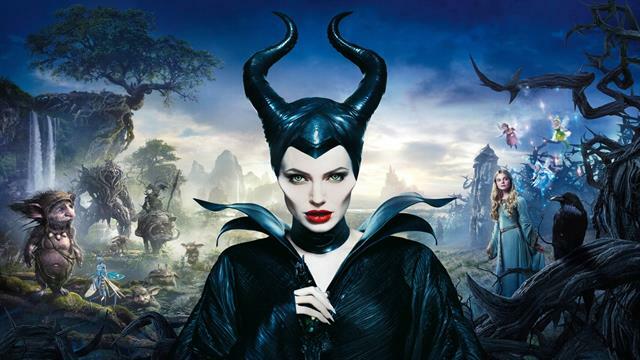 The film Maleficent is actually the fairy tale Sleeping Beauty, but told from the evil witch point of view. 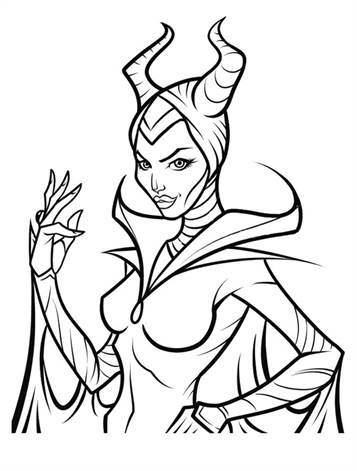 Who was Maleficent and why she did what she did? 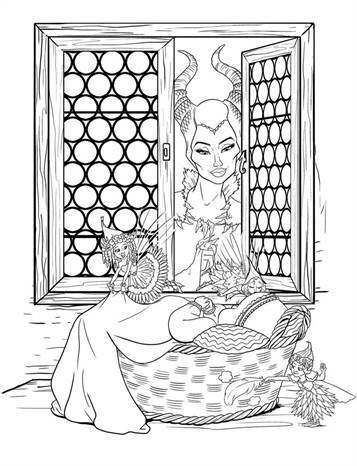 She was once a beautiful young woman, but by all kinds of events, she became more and more bitter.